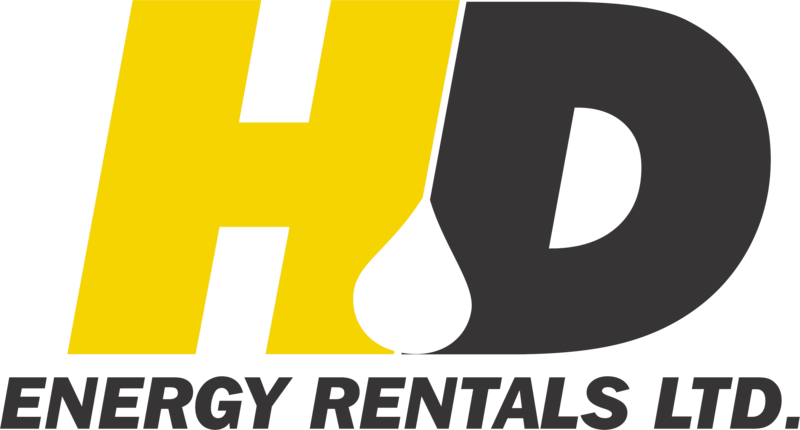 HD Energy Rentals has a variety of well site accommodations to suit your living requirements. Our mobile office trailers have electric toilets and are suitable for managing the daily lease duties. For longer stays on lease sites we also have 12'x60 Engineer/Engineer Well site, Super-single Well site office and Completion Command Centres. These accommodations come with the ability to have running water, washer/dryers, flush toilets, internet, cell phone, most have HDTV capabilities (depending on position of the unit on the lease). Our mobile living units and offices are well maintained, clean and ready for use. Sewage and recycle solutions are also available. As with all HD Energy Rentals equipment we supply qualified field hands to get your unit up and running on the day of set-up and should you require assistance help is only a phone call away, with solutions within 24 hours. HD Energy Rentals well site trailers are well equipped, clean and ready to work. Mobile office trailer with electric toilet.